Both Battlefield V and Shadow of the Tomb Raider were central to Nvidia’s recent GeForce RTX 20 Series unveiling presentation at Gamescom. We know these will be among the first AAA titles to boast support for switching ‘RTX On’ - which means they will offer more realistic lighting and shadows thanks to raytracing tech, and/or more efficient anti-aliasing thanks to Tensor core powered Deep Learning Super Sampling (DLSS). Already we have seen some performance statistics leak with these new games played with all the latest Nvidia tech eye candy turned on, and as they weren’t very impressive performance-wise with RTX On (SOTTR, BF V) people were naturally wondering about the RTX Off capabilities on previous gen graphics hardware. Thus it is interesting to see the minimum and recommended PC specs for both these games shared this weekend. Pre-load of this open beta starts today, and open beta early access starts tomorrow (Tuesday, 4th Sept). The open beta becomes open to everyone from Thursday 6th Sept, and then the beta ends on 11th Sept. EA will allow the testers to play the Arctic Fjord map (Norway) and both Conquest (64 players in two teams) and two ‘days’ of the Grand Operation Fall of Norway. Lastly there are Conquest battles to be had in Rotterdam. It isn’t only PC owners who can enjoy the open beta, PS4 and Xbox One gamers can participate too. 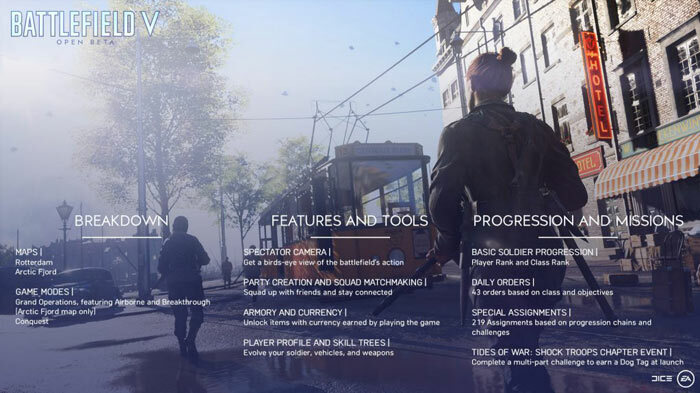 You will be able to play the final version of the game from 9th Nov (Origin Access Premier), or 16th Nov for the Battlefield V Deluxe Edition, or 20th Nov for the Battlefield V Standard Edition. Square Enix have shared the official minimum and recommended PC requirements for Shadow of the Tomb Raider (SOTTR). 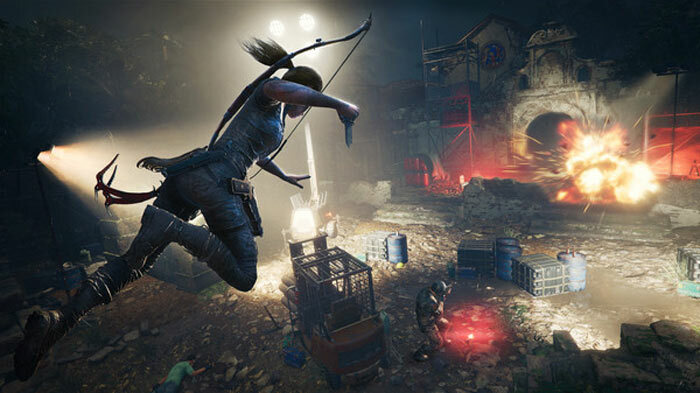 This game is said to be set in a ‘defining moment’ for Lara Croft, and is set in unforgiving jungles, underground tunnels with underwater sections, and into dark and terrifying Tombs from the Mayan apocalypse. SOTTR is released on 14th Sept. It is pre-orderable now on Steam, as are a couple of special editions. Laura will be the same with that chest reduction! I noticed that, I was frankly amazed that a modern AAA title could still run on those old AMD CPUs which were low end in their time (although excellent value for money). Obviously this is running on the same engine as BF1 buuuut I do wonder if those extra AMD cores are now being utilised better?